Premiere: Willy Parker - Distant Lights (Wats Records) - Track? !D. 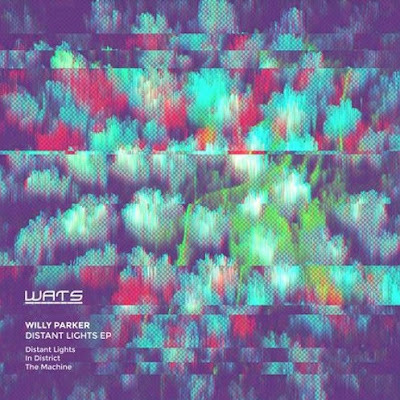 Willy Parkers' debut EP "Distant Lights" is finally out on Wats Records. Despite Willy’s young age, the EP expresses completely his artistic maturity. 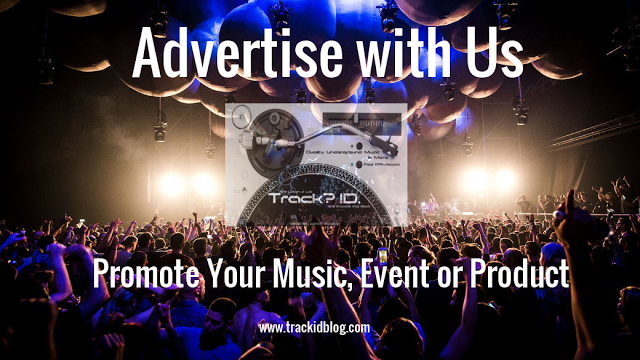 It includes two energetic tracks with melodic synths and powerful rhythms composed with classic Roland 909 and it’s rounded off by the track "The Machine" which brings the EP into a new sound spectrum with its industrial and mechanical noises.